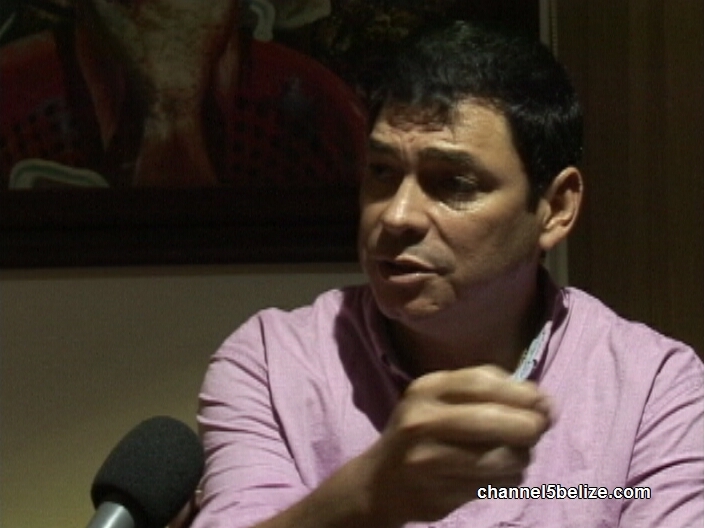 arlier this evening, Espat consulted with his legal advisors after reading the release issued by government clarifying the uses of Petrocaribe financing. This is in light of a lawsuit brought against the prime minister regarding the usage of the monies. According to Espat, the Finance and Audit Reform Act is explicit in language, stating that monies in excess of the prescribed ten million dollars need to be brought to the House of Representatives for approval. Julius Espat, Deputy Party Leader, P.U.P.